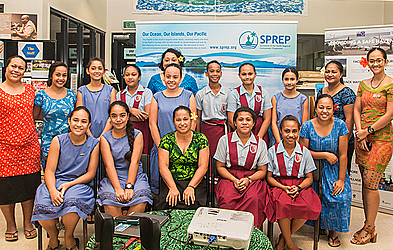 The Secretariat of the Pacific Regional Environment Programme (SPREP) celebrated International Day for Girls in Science yesterday. They were joined by representatives from the Young Women Christian Association and students from the Vaivase Primary and Samoa Primary Schools. Encouraging and inspirational presentations were delivered by various women who work for SPREP, and highlighted the numerous career paths one can obtain from studying science. Convened at the SPREP headquarters at Vailima, participants were encouraged to think outside of the box in order to break into male dominated fields such as marine science, oceanography, climatology and science. Speaking to Samoa Observer, SPREP outreach support officer, Angelica Salele-Sefo said the event was to cater the need for something different on the International Day For Women and Girls In Science. 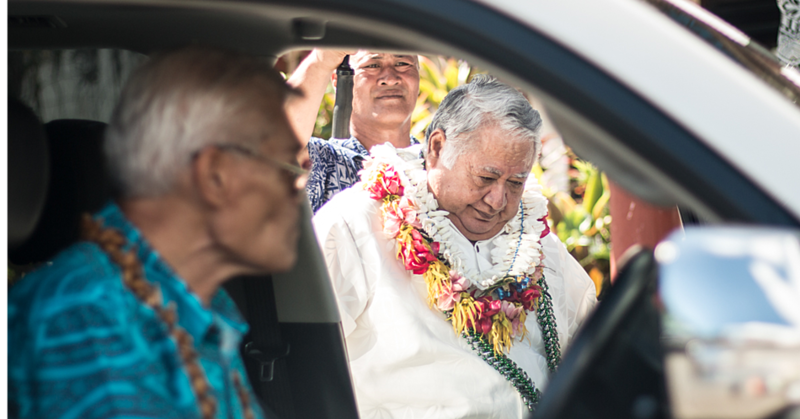 “Working with YWCA because of the work they do with young women, we approached a few female officers working at SPREP aiming for a pacific islander sense whether they’re from Samoa or not. “We wanted to [kind of] have that sense of representation for the girls today so they can see themselves in the women that are working here at SPREP,” she said. “For us, not a lot of us have pursued a degree in science or careers in science and for me personally it’s a regret that I have because I chickened out on my science subjects in year 12 even though I topped it since year nine. “But rather took arts because I was really good at history; I played on my strengths rather than facing my weaknesses. Just because I sucked at Math doesn’t mean that I can’t continue something that I love,” she explained. 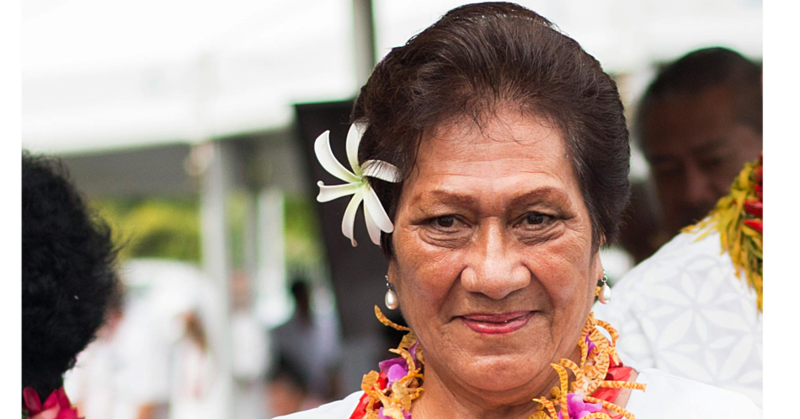 Maralisa Enosa of Samoa Primary School told Samoa Observer that it is important to celebrate such days for women. “I really enjoyed the International day for women and girls in Science because in science related subjects there aren’t that many females because they are believed they’re not that qualified. “So encouraging women to take science courses is important because women can also be very useful to the environment along with men, not just men because it’s not just men that are really smart,” she said. The Samoa Primary head girl dreams to follow her forefathers career paths in science as a doctor in the future. 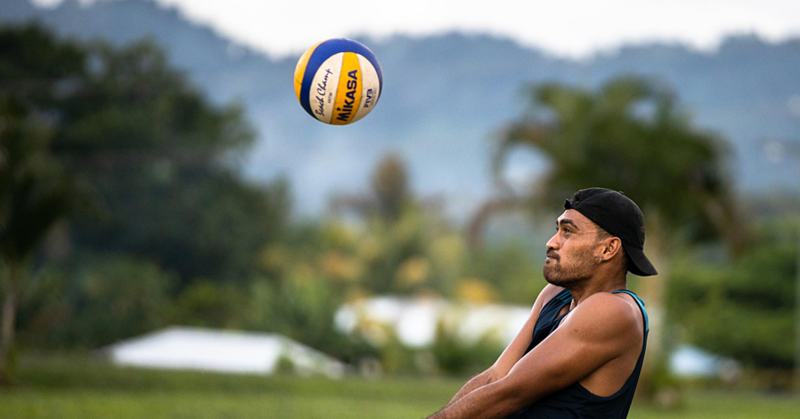 “Ever since I was young I always wanted to be a doctor because my dad was a doctor and his dad was a doctor and so I’ve always been interested with doctor stuff; playing with my dad’s equipment when I go to the clinic. “Women should just pursue what they want to do even if its science and people are telling them they can’t do it. They should just ignore that and carry on pursuing their dreams,” she said.